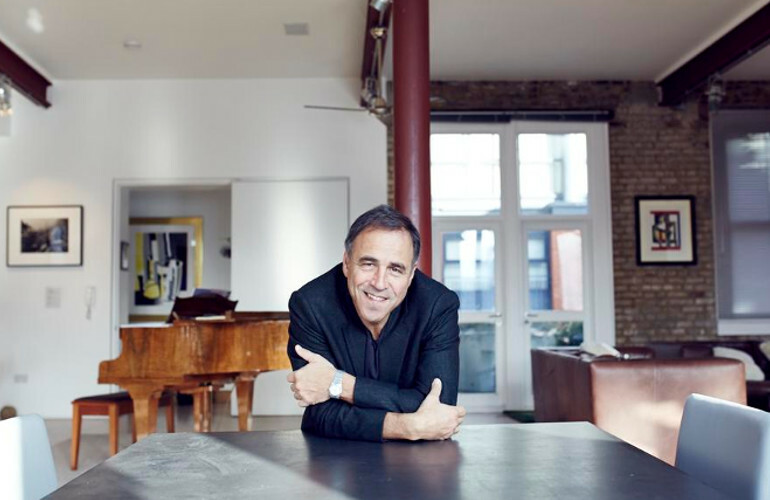 Join us for a thrilling evening with Anthony Horowitz – critically acclaimed adult fiction writer and the mastermind behind the best selling children’s series Alex Rider. Horowitz has recently been rewarded with the great privilege of carrying on the Bond series as a result of his intelligent and exhilarating writing. 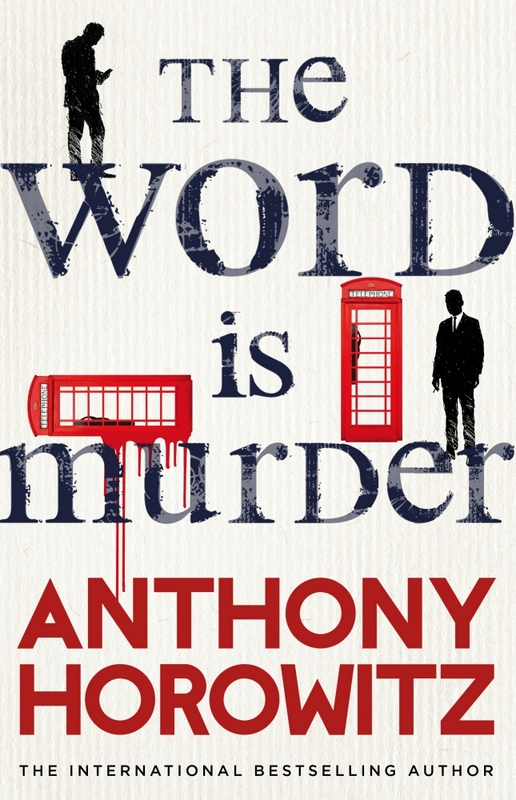 Anthony Horowitz’s talks are just as exciting as his novels, and he will be joining us to discuss his gripping new novel The Word is Murder. The scene is set… a woman enters a funeral directors to arrange her own funeral. Six hours later she is found dead. Detective Daniel Hawthorne arrives on the scene with his trusted accomplice and writer…Anthony Horowitz himself.